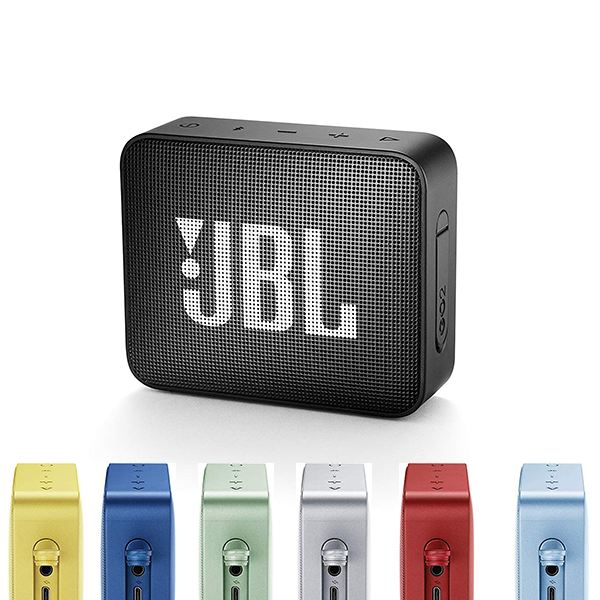 The JBL Go 2 has a IPX7 waterproof design and is the perfect travel buddy. 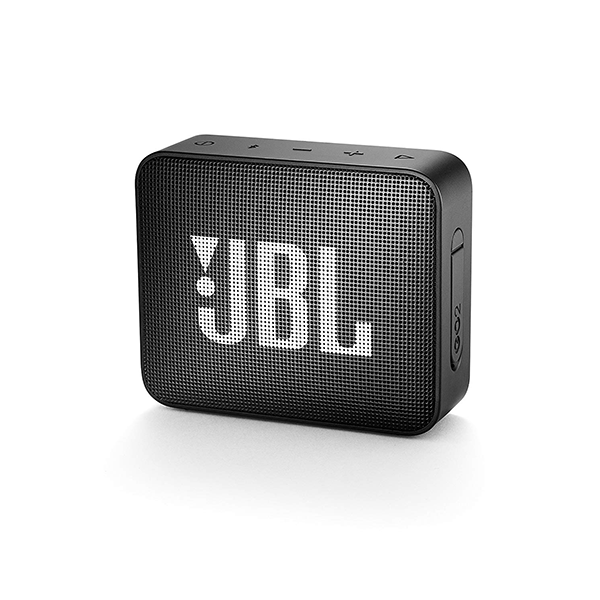 The JBL G0 2 is a waterproof, Bluetooth speaker that is compact to go everywhere with you. Music can be streamed wirelessly for up to 5 hours. As expected, the sound quality is superb and the built in speakerphone allows for crystal clear phone calls.